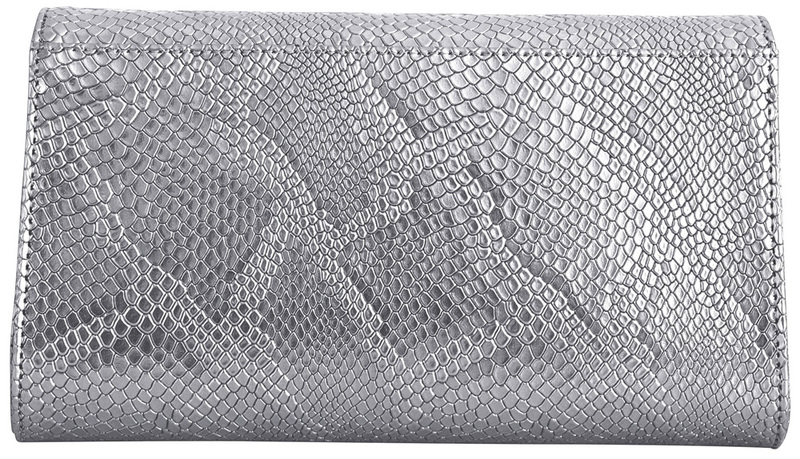 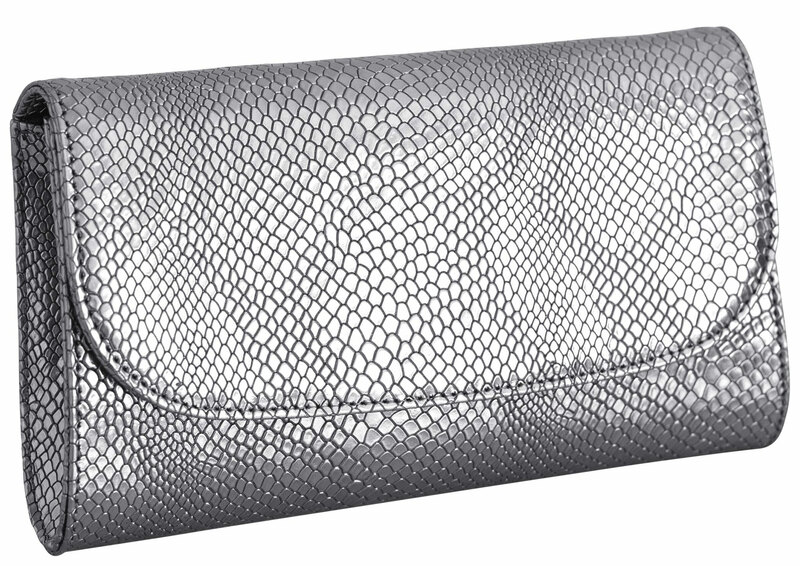 This chic, silver Didi clutch is perfect for big nights out. 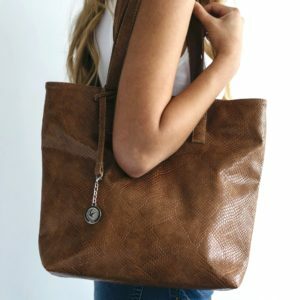 This structured purse is handcrafted with luxurious Italian vegan leather, and is embossed to give a faux snakeskin effect. 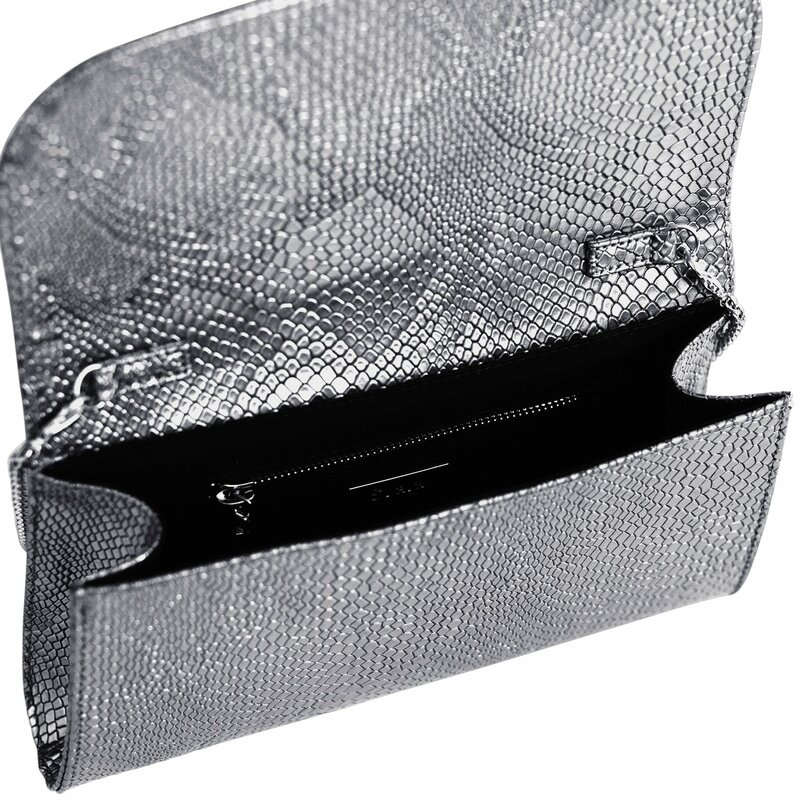 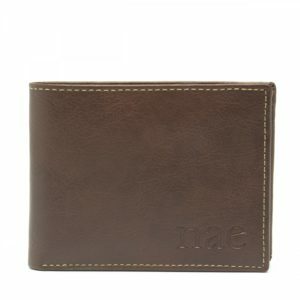 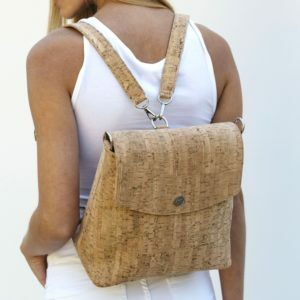 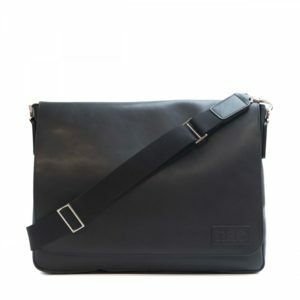 It has a detachable silver chain strap that allows you to use it as a purse, or a clutch. 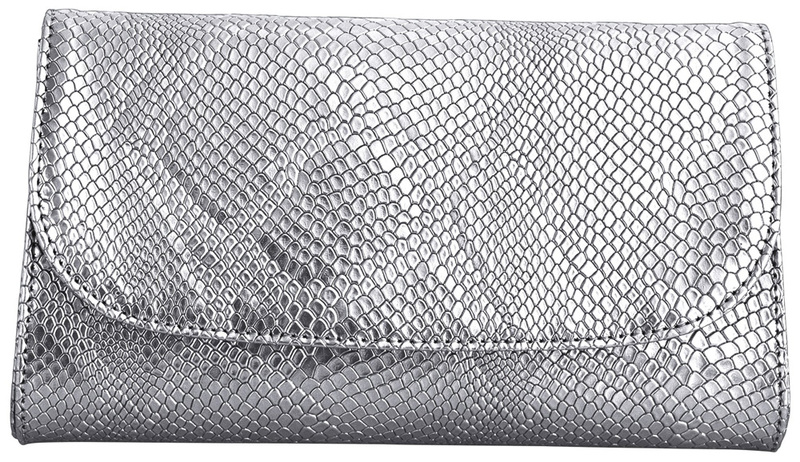 Be the first to review “Svala Didi Clutch In Silver” Click here to cancel reply.